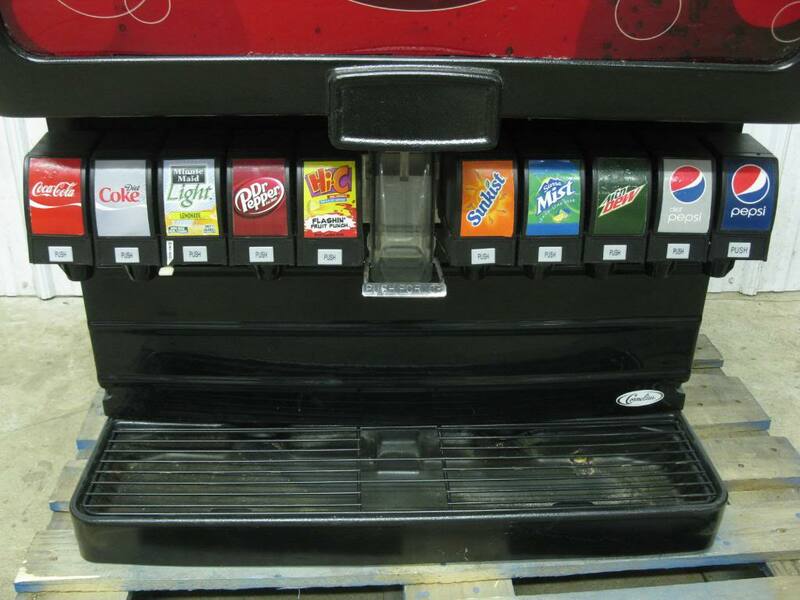 PepsiCo, Inc. is an American multinational food, snack and beverage corporation that is publicly traded on NYSE:PEP. They have interests in manufacturing, marketing and distribution of grain-based products and assorted beverages. PepsiCo has 6 global divisions in 200 countries and revenues in 2015 were reported as 63 billion USD. There were over 263,000 employees world wide reported in 2015. To reach consumer relations call 1-800-433-2652. Also for more contact numbers you can find helpful information here. To reach CEO, Indra Nooyi, address an envelop with PepsiCo, Inc., 700 Anderson Hills Road, Purchase NY 10577, USA. The corporate office phone number is 914-253-2000. Besides all variations of Pepsi, the product line includes FritoLay, Quaker, Ocean Spray, Aquafina, Gatorade and Tropicana to name a few. Social presence is found on Facebook, Twitter, Instagram and LinkedIn. ALL Ur products crawls up my ribs x sides x gives me itchy stretch marks on the inside!!! Ur product is crawling up my ribs x giving me itchy stretch marks on the inside!!! We currently purchased 2-12 packs of pepsi can's from a Hannaford store in Milton Vermont and both 12 packs are completely flat absolutely no carbonation! So is it possible for a refund or credit? Purchased a C-Store in the area. Pepsi came to service our location. Tried to charge us 6 dollars more per 24 pack than the previous proprietor that sold out because they were not making profits. I called and asked if they could do better. I said I want a level playing field. You are selling it cheaper to my competitor across the street by 6 dollars also. He said if you give us 85% of the cooler space we will knock 3 dollars of the 24 pack price. I said no thank you. We had 300 worth of out of date merchandise they promised to give us credit for. The rep said just pay the full invoice and we will come back and pick the returns up and give you credit. That was 60 days ago. This company does not give a rip about main street America. CUSTOMER SERVICE SHOULD NOT BE A DEPARTMENT IT SHOULD BE THE ENTIRE COMPANY. Pepsi Commercial Beverage Sales Support - Lack of Proper Service for our Country Store at 509 East 7th Street Sanford Florida. Inproper billing and also sales rep engagement at our store. 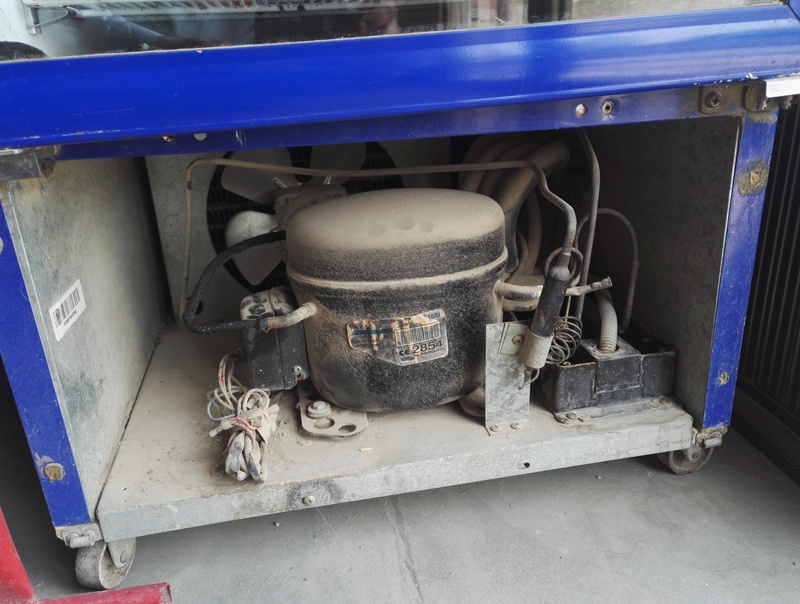 A.s.a sir meri shop deera ismail khan mein jan imama super stor ka nam se hy or yahan per pepsi ka jo delar hay . Alam traders. Us ne andhair nagri machai howi hy hamra chilar 2month se kharab hay na to hamain repair karwa ka de raha hy or na new chiar de raha hy is ne hamre sath commitment kiya tha kh ap ko new chilar don ga ap mujh se Rs.30000 ka mall uthao ham bahut martaba tagrget m achive kiay hy lekin phir hamain chilar nahi de raha hy apni marzi k logo se passye le kar un ko de raha hy meharbani kar k hamra masla hal kiye jae thanks sir. My cell # 1-214-903-6325 if you need to call me.. 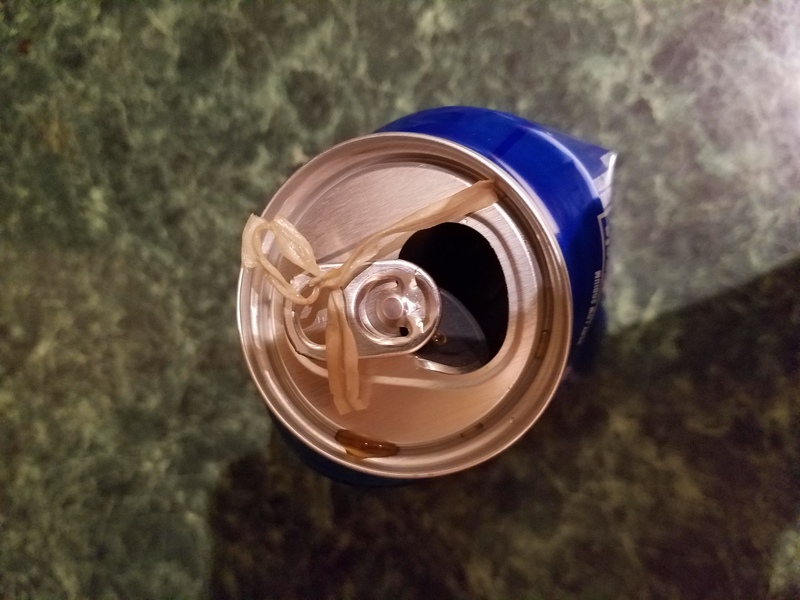 I purchased a Cube of diet Pepsi and found one with a tear out in the bottom of one of the cans. Mishandling could not have caused this tear - it was on the top row & it was a can in the middle. 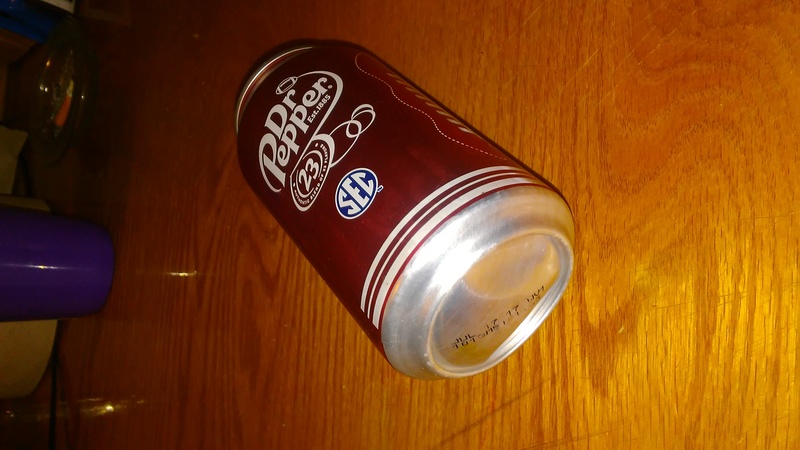 The piece of can from the hole was not in the can or in the box and the other cans in the cube were not covered in soda. I am a deplorable and your CEO has expressed her hatred for me because I voted for President Elect Donald Trump. She told me Trump supporters, to take our business elsewhere. Let me make this Perfectly clear, I will never drink another Pepsi. Dear pepsi this is a complaint regarding product delivery I live in Riverview Florida 33578 Hillsborough county. My family only drinks pepsi products we buy product daily for the last year everytime we buy product in the riverview area no matter if its a grocery store or a convenient store every 18 pack or case we purchase the cans have been popped up at the bottom of the cans which indicates the product has been dropped im guessing. We can not set the can down it falls over. When trying to pour into a glass its flat could you please contact the distributor in this area to better handle the product we are wasting money throwing away 2 to 3 cans of soda per purchase. Thank you pepsi drinker only. Pepsi company needs to make the cardboard containers easier to open for people who has arthritis. The 12 & 24 packs are really hard to open. Sometimes the bottle caps are hard to open also. I ordered Pepsi drinks before 10 day's ago at my local branch. Every Day I will call the companies ordering phone number but employees didn't respond to me. Now there is seven days to go and I have no drinks for sale in my store. This is not my problem, it is hurting the customer. They want drinks but I have none, so let's fix this please! My husband was drinking the first bottle of a six pack of Pepsi, when he got to the end of it there was a dead fly in the bottle. He is a lifelong Pepsi drinker and that has never happened before, he did not finish the rest of the six pack. Well first of all I purchased a case of pepsi and half of the case were missing the tabs to be able to open the can. 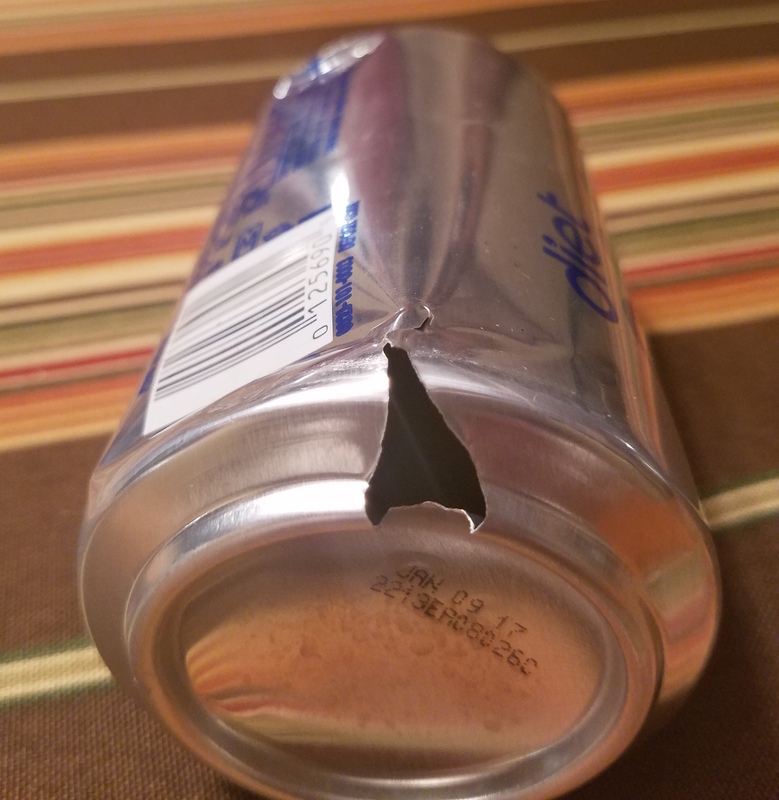 The other half that I was able to open were flat and I mean flat soda. I have tried to contact customer support and get a refund but corporate doesn't seem to care about complaints. Is this true? The last two cases of Pepsi I bought had a flat can in it. Can I get a refund from corporate or is that pointless? I am complaining about a product that you stopped supplying to the stores. I love Pepsi Next and have drank it since it came out. I was trying to get off all substitute sugar and this was the first one I could drink. I cannot find it in the stores. Have the corporate office discontinued it? Can I find it anywhere? I only have one complaint about this company. 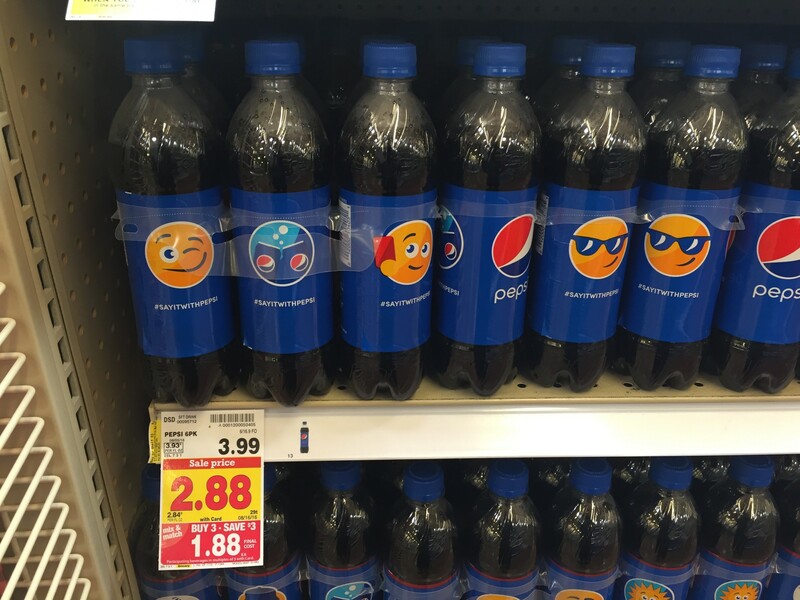 Can we just call Pepsi products what they are? Sugar water. I bought 3 of your 12 packs of Pepsi and out of the 3 cases 2 of the cases had flat cans of soda or cans that exploded and had no air to them to the point the cans couldn't sit flat. I have never had a complaint about your product I am not happy with the purchase I made to your company. You said you were sending me a gift card for my Pepsi purchase, yea right. I am switching to coke next time. PepsiCo is one of the best food and beverages company that is leading in the world. They have lays,fritos,7up,mirinda,pepsi,diet pepsi,quaker oats, Lipton and so many more that they are into. All these products I have used and they are quality stuff. They are always sold fresh and neat. The packaging is done well and the products don't get stale at all. I love the diet Pepsi as it is light, crisp, zero sugar and great taste. zero carbs, zero calories, easy to carry and a smart choice for diet conscious people. To me its the best taste and love Pepsi Co for getting such things into the market.